The ivy-bound woods at the heart of Escondido Canyon hold the ruins of "a little bit of Shangri-La" that was once Latigo pioneer T.O. McCoye's canyon retreat and garden. 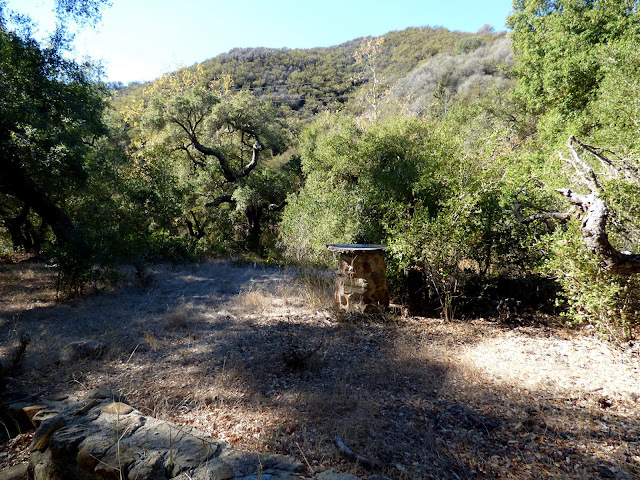 For the Malibu Post's 2015 Christmas article I shared some memories of the wonderful—and to a small child, utterly enchanting—McCoye tree farm in Latigo Canyon. Last month, I had the opportunity to meet with Arthur Bradley Fowler, T.O. McCoye's grandson. 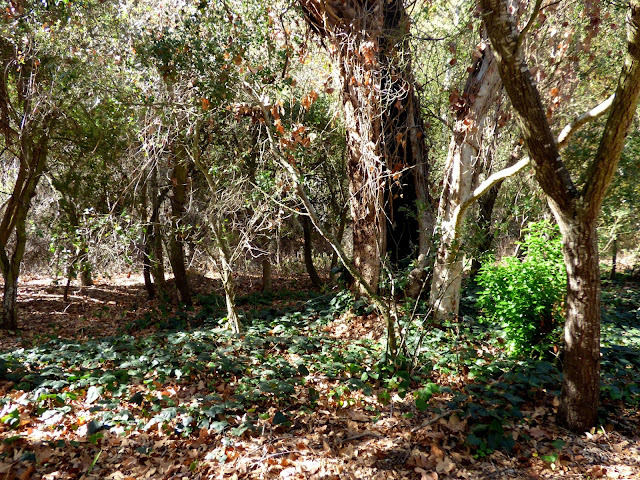 He shared many memories of his grandfather and the amazing ranch that occupied more than 100 acres along Escondido Creek, as well as details about his grandfather's career in real estate in Playa del Rey in the 1920s and 30s, which is the subject of Brad's book T.O. McCoye's Playa del Rey. 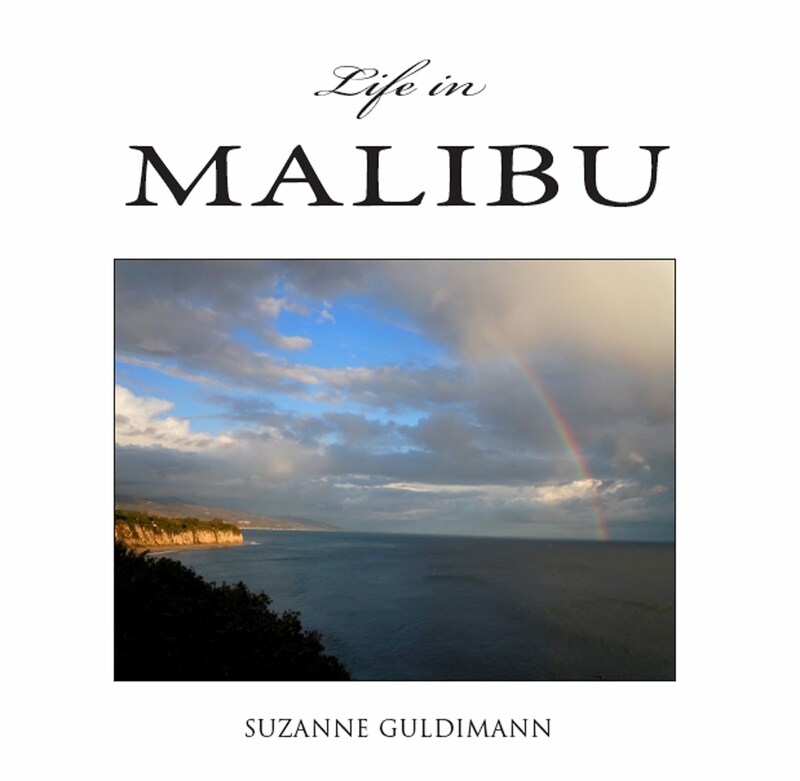 That interview became the basis for an article in the Malibu Surfside News, which you can read here. Thurlow Orrin McCoye had already enjoyed a long and successful career in real estate when he moved to Malibu in 1959. McCoye, born in 1893, is said to have sold the first lot in Playa del Rey, and opened the community’s first grocery store. His daughter Barbara is credited as the first child born in the newly created town in 1915. For 50 years, McCoye sold real estate in Playa del Rey and Venice, before he purchased more than 100 acres of his own in Latigo Canyon. 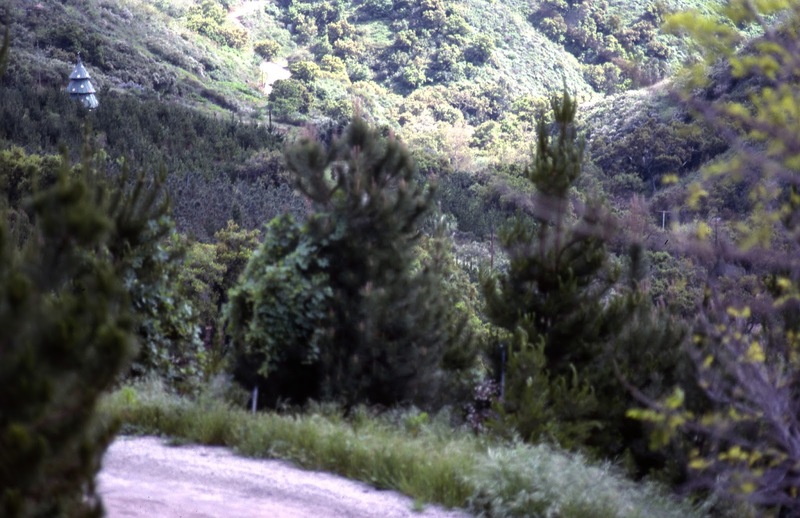 McCoye transformed his Malibu retreat into his own terrestrial paradise, planting a fantastic garden of tropical fruit trees, a grove of redwoods, and building woodland pools and fern grottos. The ranch was also home to a Christmas tree farm, complete with a three-story Christmas tree-shaped tree house, that became part of holiday tradition for local families in the 1960s and ’70s. 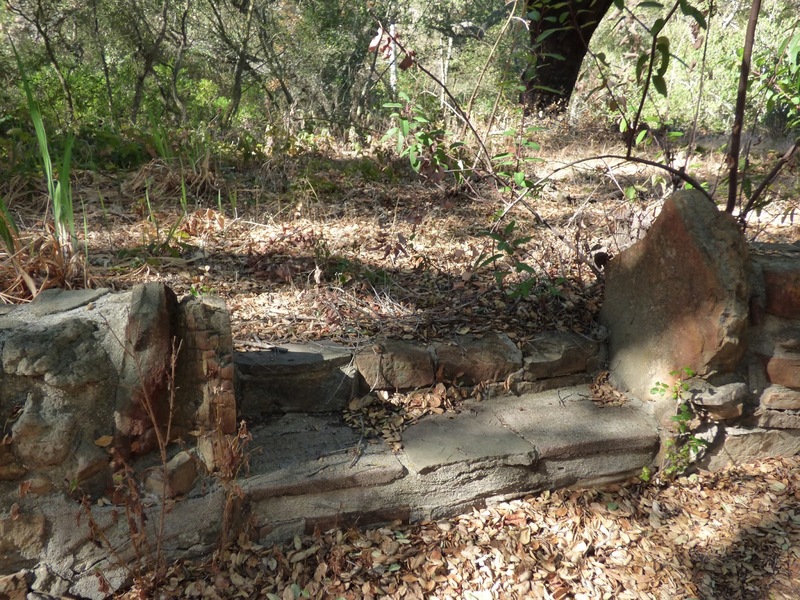 All throughout the old McCoye property are enigmatic ruins. This one looks enchantingly tower-like but is, more prosaically, the remains of the chimney from an outdoor kitchen. 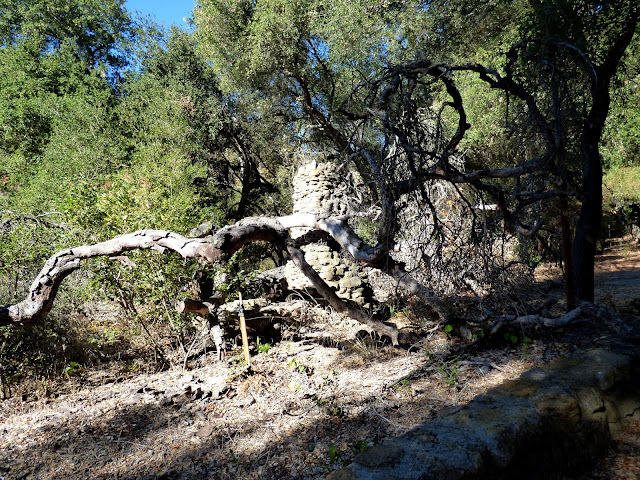 Only stone structures survived the wildfire that swept through the canyon. James Hilton's Shangri-La, created in 1933 in the shadow of WW II, was described by its creator as a lantern of knowledge and wisdom, one that could rekindle civilization if the war plunged the world into another dark age. I learned from Brad Fowler that his grandfather's little bit of local Shangri-La was, in its own way, also made to be a beacon. T.O. McCoye was passionate about organic farming, medicinal herbs, and natural foods, long before they became mainstream. 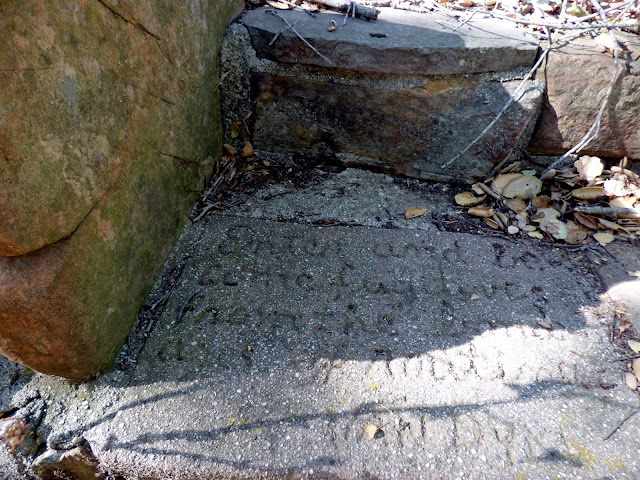 Garden walls and stone structures, like this plinth that looks like it may have supported a sundial, offer a tantalizing glimpse of the past. 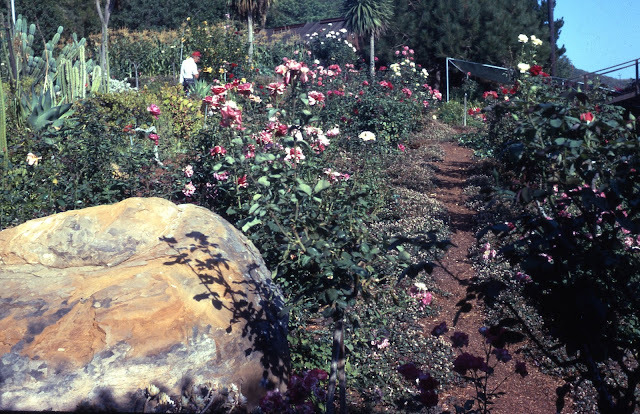 McCoye dreamed of making his ranch into a botanic garden. Thirty years after his death that dream became, in a way, a reality, and the main portion of the property is preserved, if not as a botanic garden, at least as open space. There wasn't room in the newspaper to include the photos of the garden that Brad shared with me, but he has kindly given me permission to put them on The Post, so here's a glimpse into that "little bit of Shangri-La." The words are hard to read, but you can just make out: "Enter and become fugitives from the bondages of routine." It's signed "Marilyn," the name of one of T.O. McCoye's three daughters. Here's the rose garden, in full bloom, with the cactus garden beyond it and a field of tall corn in the distance. Photo courtesy of Arthur Bradley Fowler. 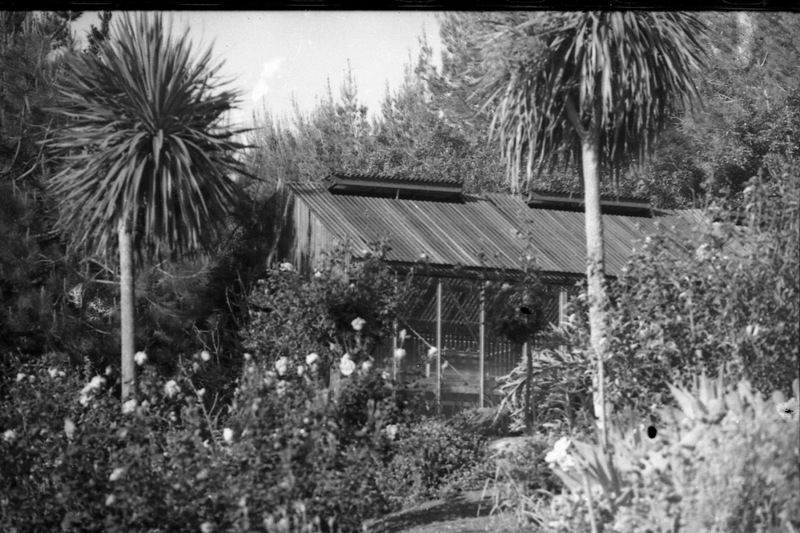 The greenhouse, sheltered by a pine grove, once housed exotic plants. Photo courtesy of Arthur Bradley Fowler. And there, dear reader, is the Christmas tree farm and the tree house that made such an impression on me as a child. For me, and for the other children who visited, it was definitely Shangri-La, with the North Pole mixed in for good measure, and it remains a much-loved memory. I suspect that old Mr. McCoye would have liked that. Photo courtesy of Arthur Bradley Fowler. Brad Fowler's book about his grandfather, T.O. McCoye's Playa Del Rey: the Homes, the Views, the People, Circa 1920s and 1930s, is available via Amazon, and offers a fascinating look at a lost chapter in Los Angeles history through dozens of his grandfather's photos and a fantastic collection of ephemera, but it doesn't include the Malibu years (despite the headline of the Surfside News article). 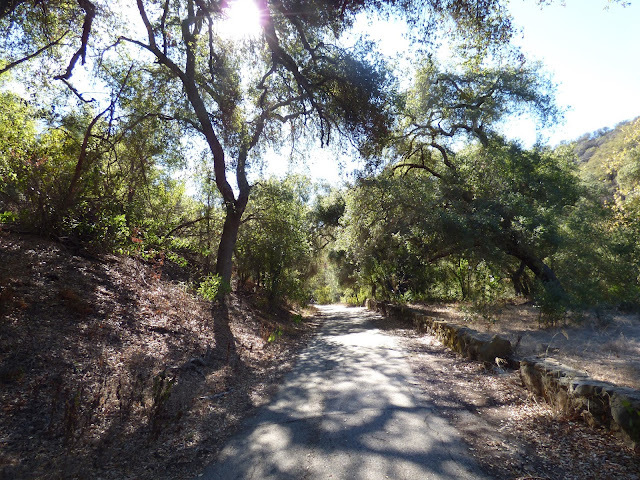 It's alarming how fast local history vanishes, but at least in this instance, visitors to Weintraub Family Park, as it is called now, will still come away from the experience with memories of a little bit of Shangri-La, regardless of the name attached to it. And thanks to the Conservancy, T.O. McCoye's garden retreat will continue to welcome fugitives from the routine and ordinary world.